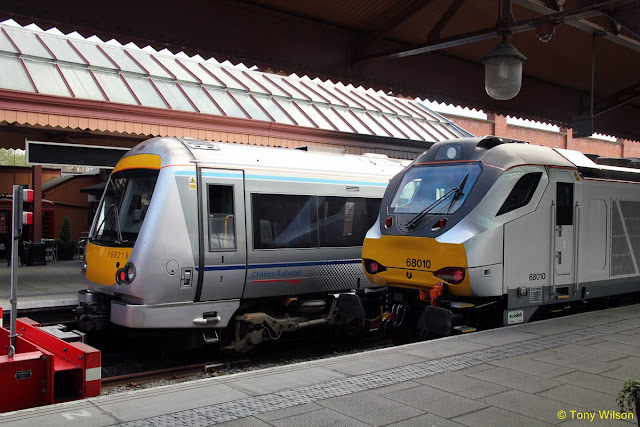 FOCUS TRANSPORT: RAIL COMPLAINTS - WHO IS AT THE TOP? Virgin Trains West Coast has been named as the rail operator with the highest rate of complaints in Britain for the 11th quarter in a row. It received 196 complaints per 100,000 passenger journeys between April and June this year, according to regulator the Office of Rail and Road (ORR). Virgin said it encouraged feedback so complaints were "not the best way to measure" passenger satisfaction. Virgin East Coast was second on the complaints list with a rate of 142.3. Chiltern was third, with 102.2 complaints per 100,000 passenger journeys - up 63% from the same period last year. Despite topping the complaints list, Virgin Trains West Coast's figure fell from 231.8 in the previous quarter. 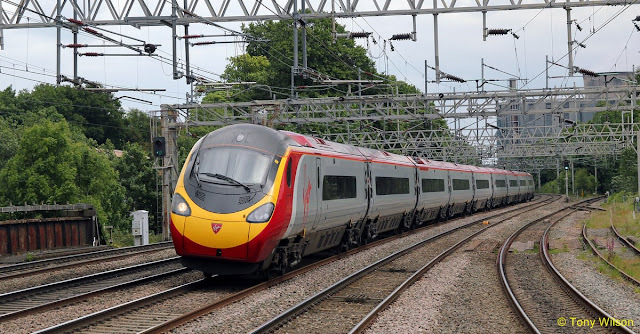 The operator, which recently began an automatic compensation scheme for delayed customers who booked online, said: "At Virgin Trains we encourage people to feed back about our services and make it easier to do so than any other train company. As a result, complaints are not the best way to measure passenger satisfaction." The company added: "In the most recent independent survey by the industry watchdog, Transport Focus, 88% of Virgin Trains passengers on the west coast thought we provided a good service, and we are consistently at or near the top of the long-distance operators." ORR's analysis does not include Grand Central and Hull Trains services. Earlier this year rules changed so passengers receiving compensation for rail delays could claim cash rather than vouchers.